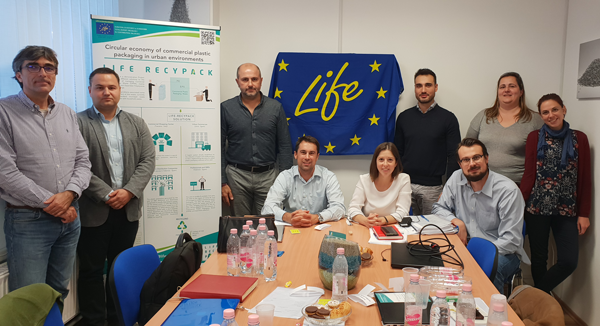 On Tuesday 25th October 2018, LIFE RECYPACK consortium held the 12MM meeting at ReMat facilities in Tiszaújváros (Hungary). The different partners explained the project evolution until the date and started planning the upcoming steps including Replicability and Transferability actions. The consortium also visited ReMat plastic recycling facilities. On the 11TH and 12th of April 2018, the Sant’Anna Scuola Superiore Universitaria di Pisa (SSSUP) held the LIFE RECYPACK 6 month meeting. The different partners explained the achievement reached so far and agreed on the upcoming steps o be done. 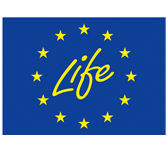 The next meeting will be held in Hungary in October 2018.
coordinator, hosted LIFE RECYPACK project kick-off meeting. 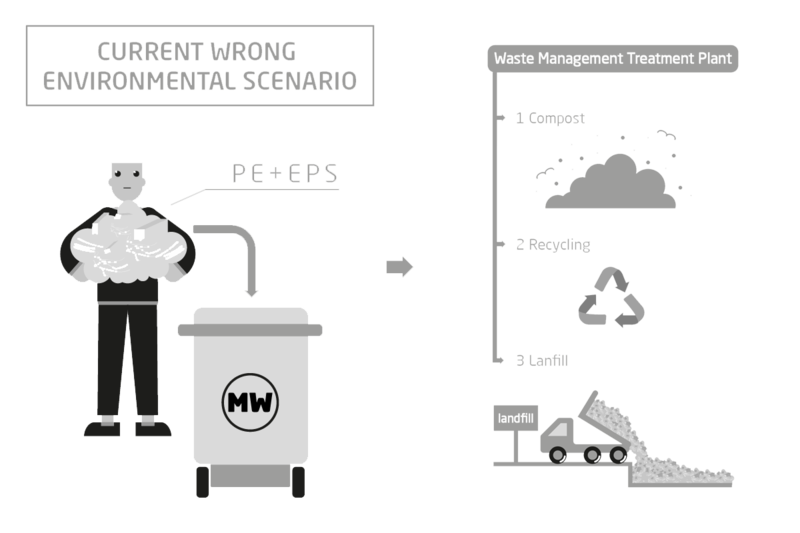 The objective of the project is to develop a new waste management system for commercial plastic packaging waste (CPPW) in Spain, Italy and Hungary. D. Vicent Josep Bort Bono, Deputy for the Environment of Valencian Regional Government visits AIMPLAS facilities on the occasion of LIFE RECYPACK project start. LOGISTIC DEMONSTRATOR 3: LARGE CHAIN DISTRIBUTION COMPANIES. REVERSE LOGISTIC. The project consortium consists of experts in waste management (logistic and recycling), Public Administration, private companies, sectorial association and research centres. It is a public-private partnership that allows economic viability for the new solutions. AIMPLAS is a Technological Institute focused on plastic sector, with more than 100 professionals with huge expertise in compounding, processing, recycling, product development and analysis of waste, analysis of plastic materials for different sectors, such as automotive, electric-electronic, packaging and other traditional ones. Represent the common interests of its members to regulatory and other authorities; Including Trade Union relationship fixing the labour regulatory framework for Plastic Industries in Valencia. Provide fiscal, legal, administrative, financial, economic and technological assistance to its members. COMELSA is a central purchasing and services provided to the outlets associated with it in order to facilitate the daily work of these to achieve greater optimization in their business. Its main activity is the marketing and sale of household appliances, telephone equipment, radio, heating and cooling and all kinds of electrical appliances. The Valencia provincial council, is a public administration that works as a big “council of councils" preserving inter-regional balance, and advising municipalities cooperating and collaborating in the execution of infrastructure works, whose task could not be developed with own the municipal budgets. 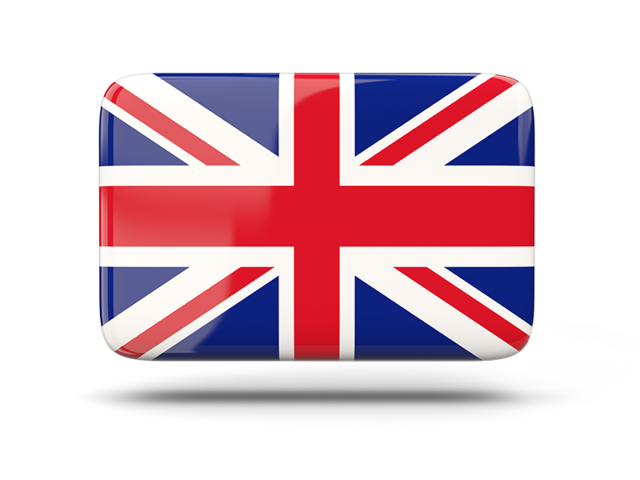 Recycling, Consulting and Services S.L. 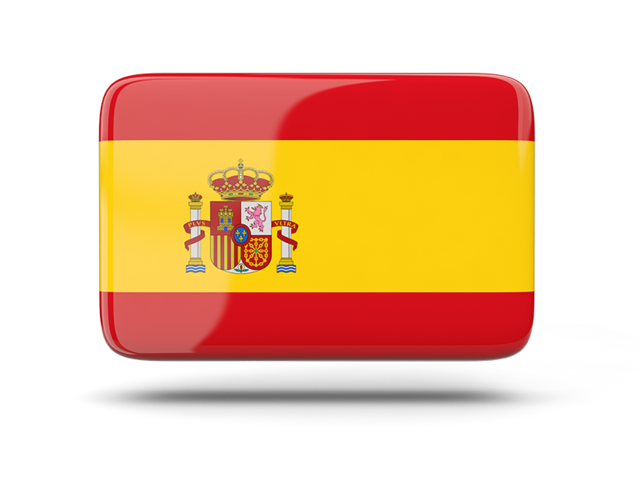 (RCS) is a Spanish environmental consultancy specialized in sustainable and integral waste management specially focus on Waste of Electrical and Electronic Equipments (WEEE), as well as batteries in its different varieties. The company group utilizes primarily polyethylene and polypropylene packaging waste with the use of automatic selecting system, and cleaning and regranulating equipment purchased from the world’s leading manufacturers. 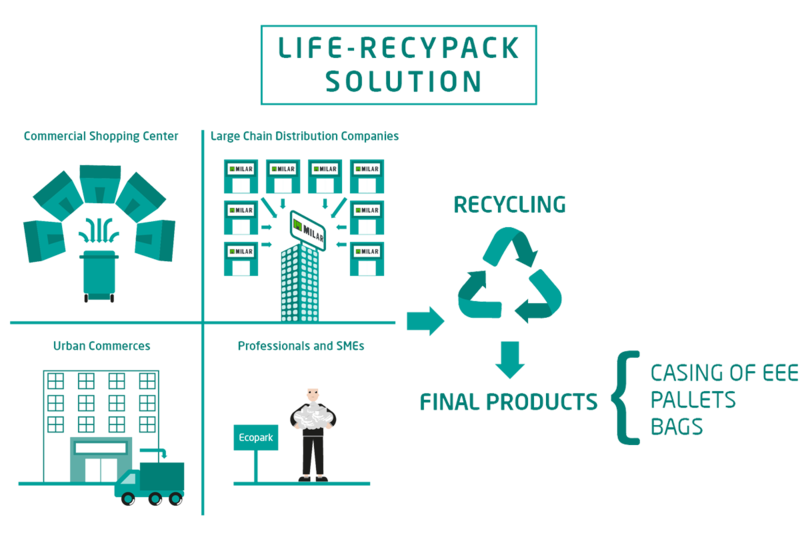 In the last few years – together with the widely spreading selective waste collection – the company also utilizes PE collecting and carrying bags resulting from residential collection. The mission of the Sustainability Management research group (SuM) of Institute of Management is to combine the knowledge of business management and policy making with the principles of sustainability, through scientific research and empirical investigations. Our goal is to blend managerial and technical expertise in the promotion of sustainability principles.